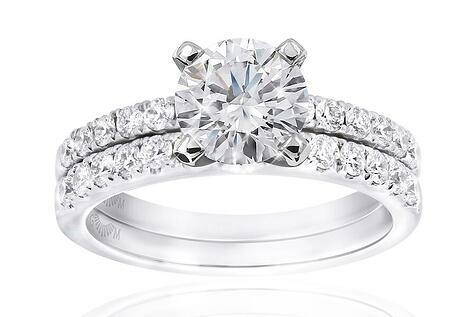 If you’re choosing an engagement ring for the love of your life, we understand that it can feel like a daunting task. Our team love to help partners find the perfect ring and we have been doing so for many years - making us the diamond specialists. With this in mind, we’ve put together a style-guide that will guide you in the decision-making process. 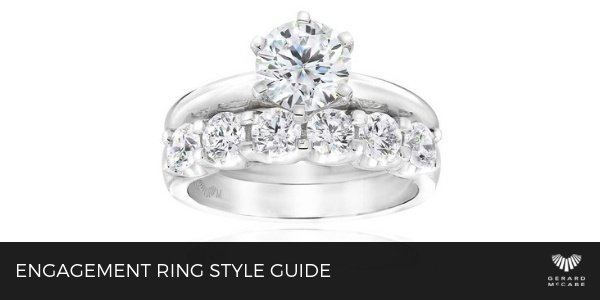 When purchasing an engagement ring, it’s important you consider the style of your partner. Do they prefer more elegant, sophisticated designs? Classic styles are timeless, and many women prefer an understated diamond ring. Or maybe they’re a little more outgoing and stylish? It’s essential you work this out before stepping foot into a jeweller, as it’ll help you make the perfect selection. These classic settings are a popular choice amongst many. The solitaire style is genuinely timeless, allowing the centre diamond to stand tall without any distraction. They’re versatile and elegant, with the bride able to add her personality with the choice of wedding band that accompanies. The classic design is ideal for the woman who doesn’t need to go overboard with accessories, someone who appreciates the more beautiful things in life. If you go for the round brilliant cut, you’ll find the faceting is perfect for women looking for maximum sparkle from her diamond. If you’re looking for something like a solitaire, but a little more ‘wow’ maybe a diamond band is an addition to consider? These are a breathtaking adaption of the solitaire design and only add to the timeless nature of these rings. If your bride is looking to truly shine, then she’d adore Gerard McCabe’s Aura Engagement Rings. This range features a central glistening diamond, surrounded by a halo of gemstones. 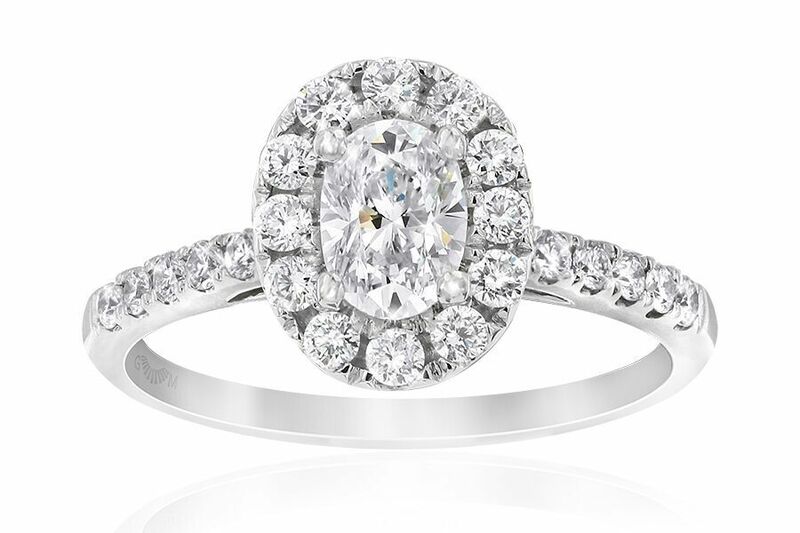 This setting adds to the sparkle and gives the illusion that the centre stone is larger. You can also add a diamond band to this ring, to further enhance the magnificent design. These engagement rings are a perfect style if your bride won’t mind the “wows”. Does your partner truly adore the great outdoors? Our recent award-winning Trinity Rose Solitaire Diamond Engagement Ring may be the perfect choice for her. Featuring magnificent filigree work and impressive detailing, this ring is ideal for the nature-loving bride. 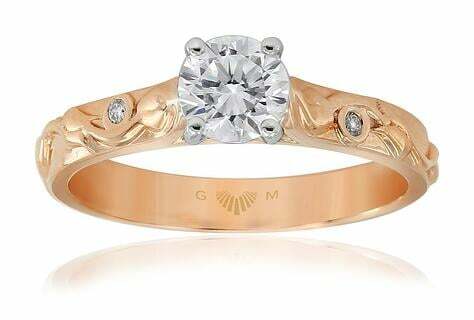 If your partner is a vintage lover, then we have the ideal Gerard McCabe engagement ring for her. Inspired by the Edwardian-Era, our Posy Engagement is effortlessly romantic. 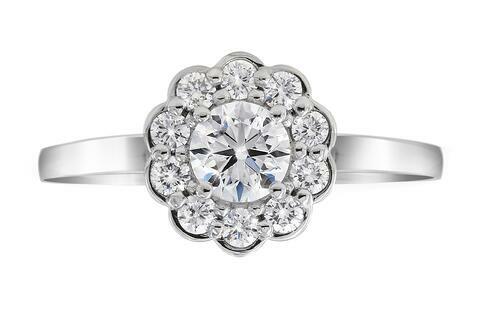 Its modern interpretation of the cluster ring style has proved popular with vintage-lovers. As the diamond sits low to the finger, this ring is a comfortable everyday wear. Gerard McCabe Jewellers have been creating elegant and timeless engagement rings for decades, so it’s no surprise we’re considered the local diamond experts. Our team can help you narrow down your search, or help you decide based on your partner’s style. For more information on these designs, or to book an engagement ring consultation, contact either our Rundle Mall or Adelaide Arcade boutiques.